Variety reports that USA has set a return date for its Emmy-winning Mr. Robot, assuring fans that their favorite online psychodrama will be back in October. The network also announced a few new hacks to the show’s cast; B.D. 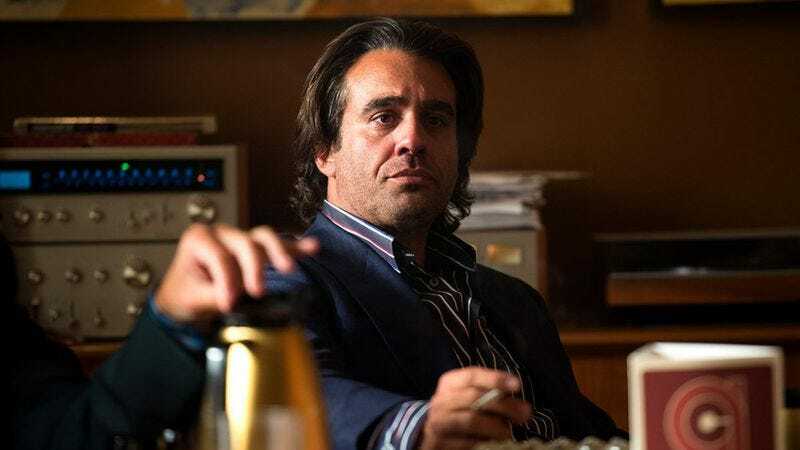 Wong, who plays enigmatic trans hacker Whiterose, has been bumped up to a series regular, while Vinyl refugee Bobby Cannavale has signed on for a recurring part. Cannavale—hot off giving our least favorite TV performance of 2016 on HBO’s quickly shuttered music industry drama—will play Irving, a “laconic, no-nonsense used car salesman” that sounds like perfect fodder for the actor’s still-considerable charms. Meanwhile, Wong’s promotion indicates that the meticulous, clock-obsessed Whiterose—who masquerades as the Chinese Minister Of State Security in their public identity—will only be getting more involved in Elliott and fsociety’s plans as season three heats up.